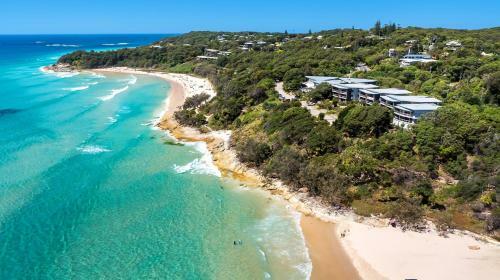 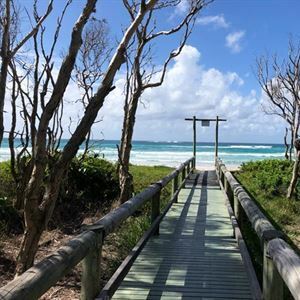 The Stradbroke Island Beach Hotel/Spa Resort has both hotel and self contained apartments. 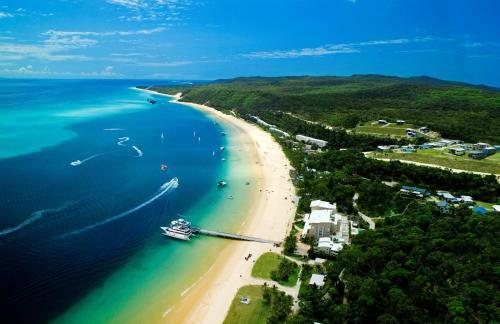 Tangalooma Island Resort is situated on Moreton Island. 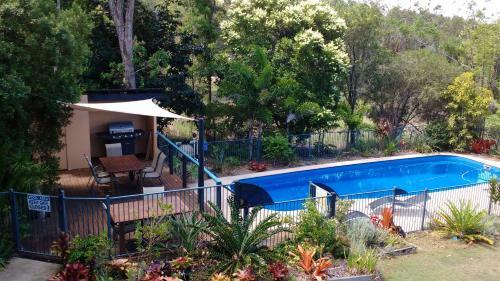 Offering a wide variety of accomodation styles, from hotel through to fully selfcontained apartments.